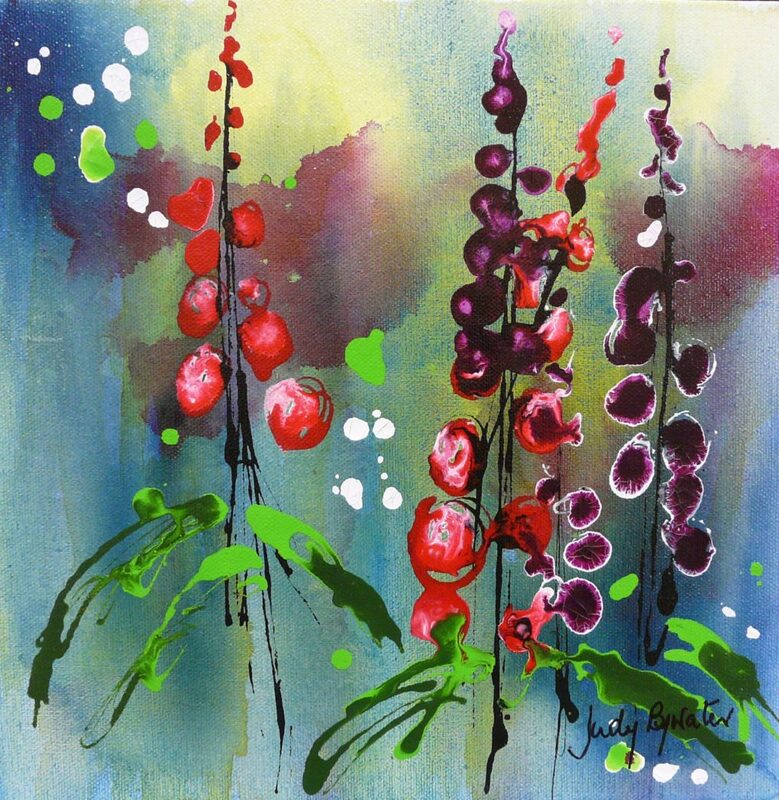 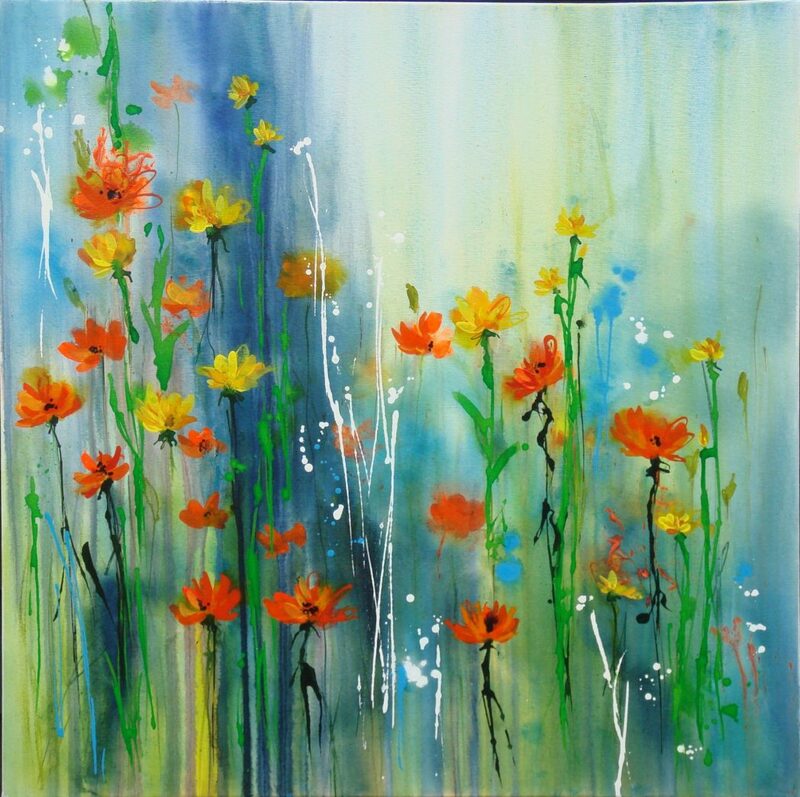 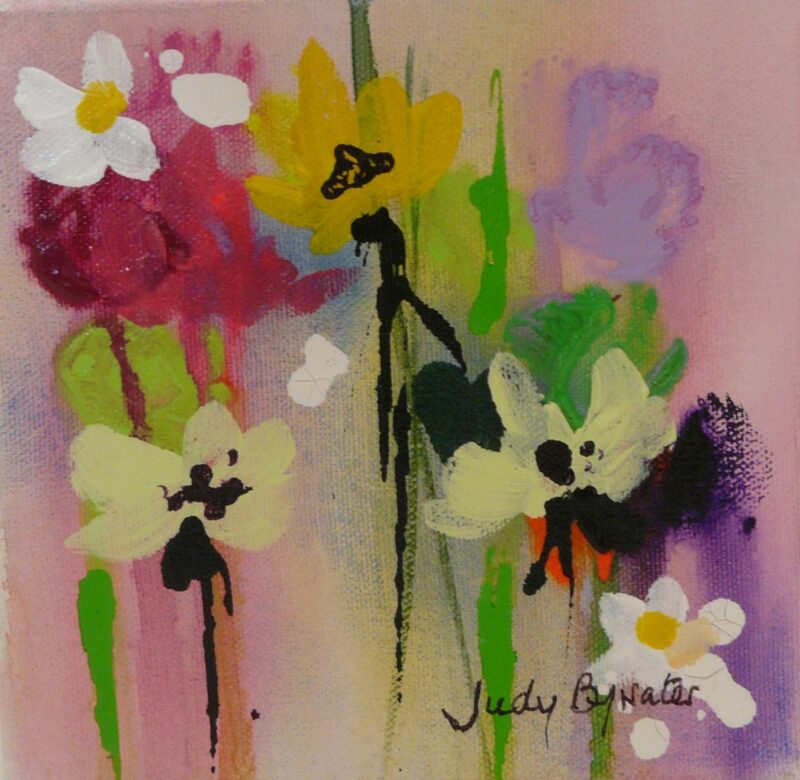 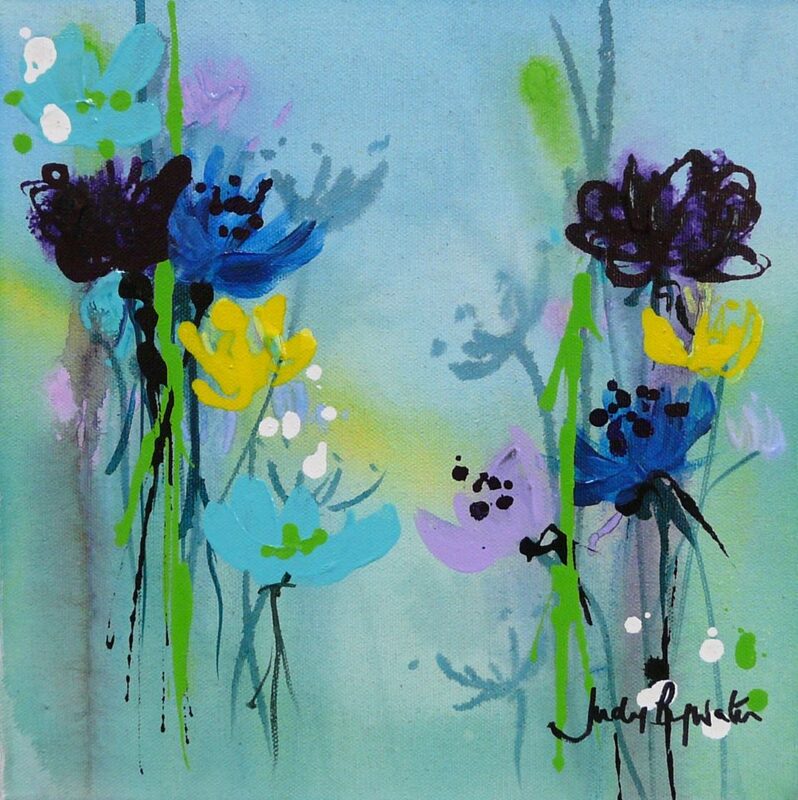 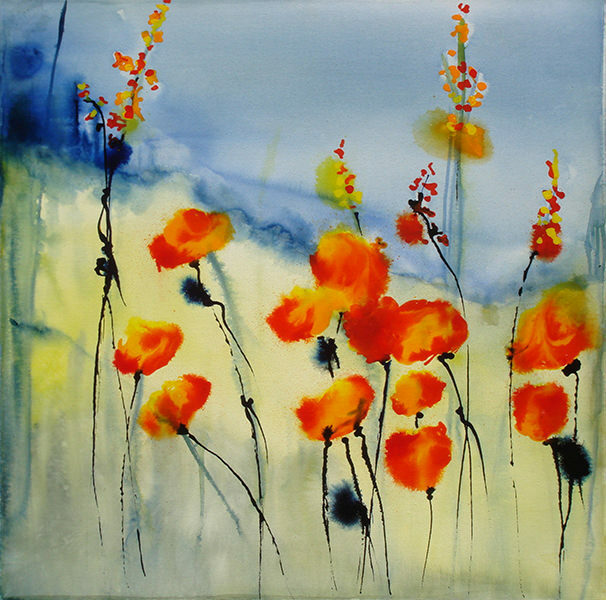 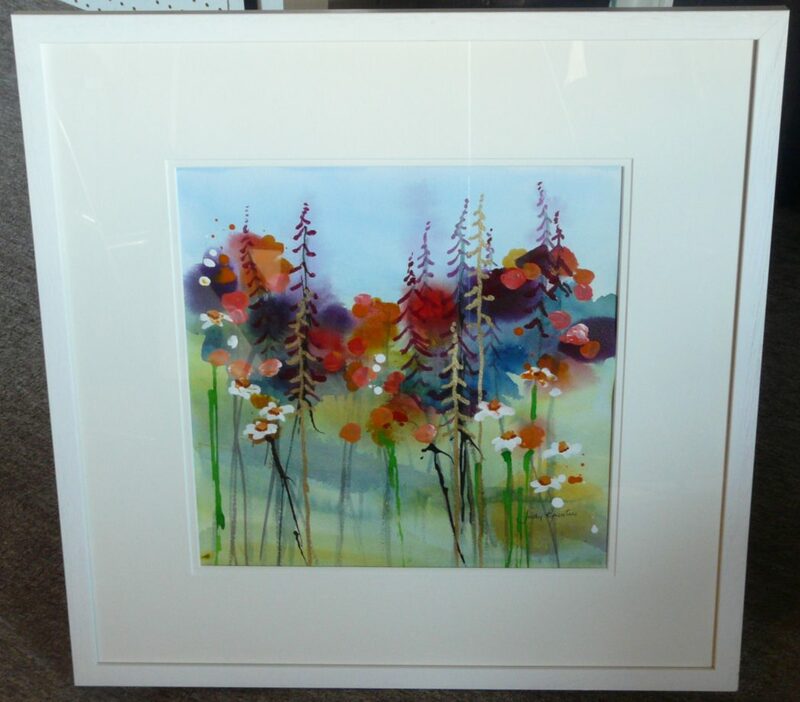 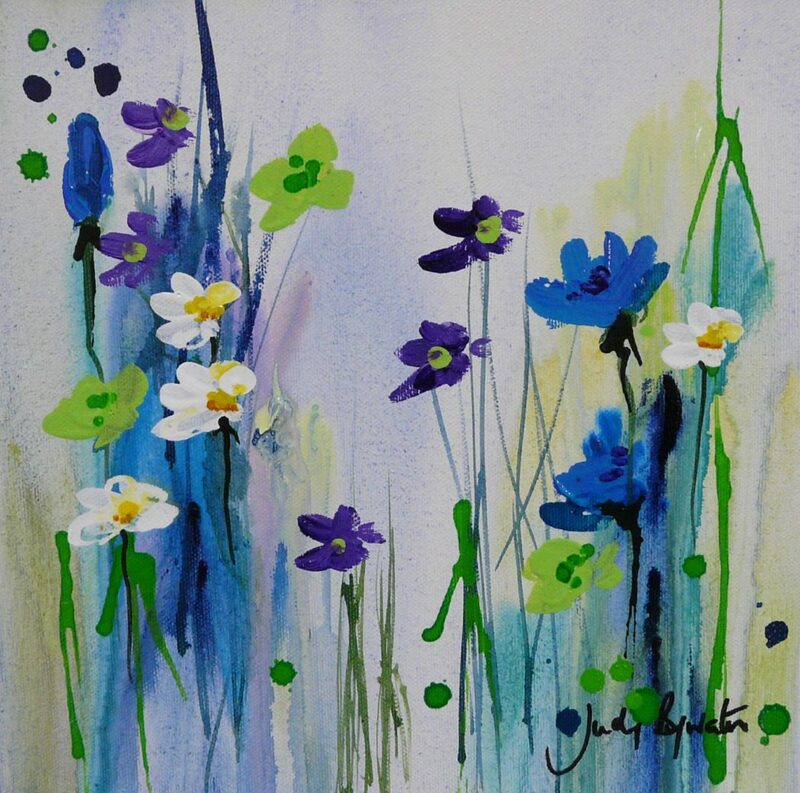 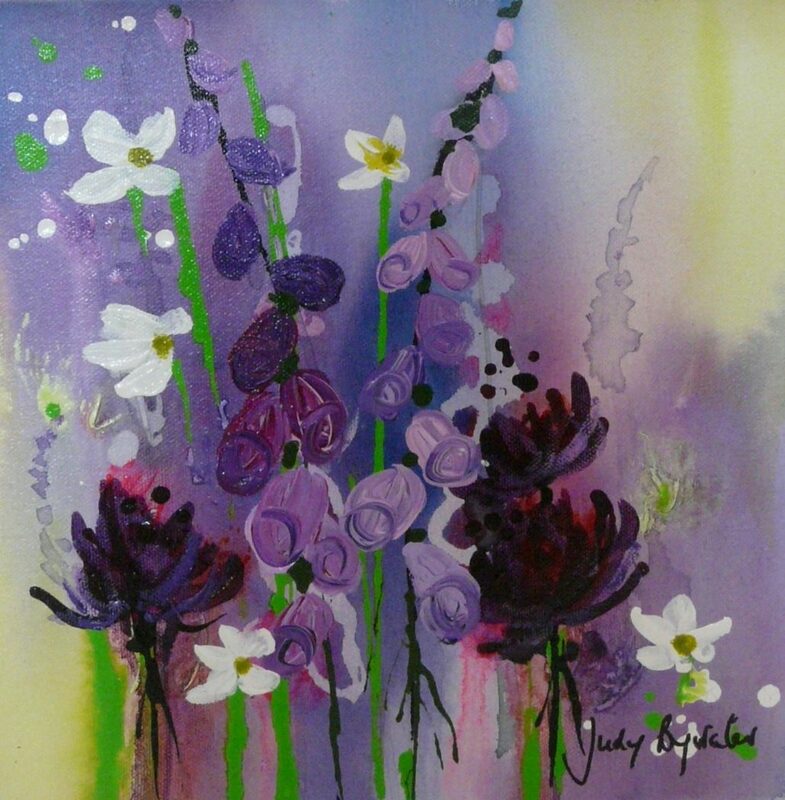 Judy is a modern contemporary artist with a passion for colour. 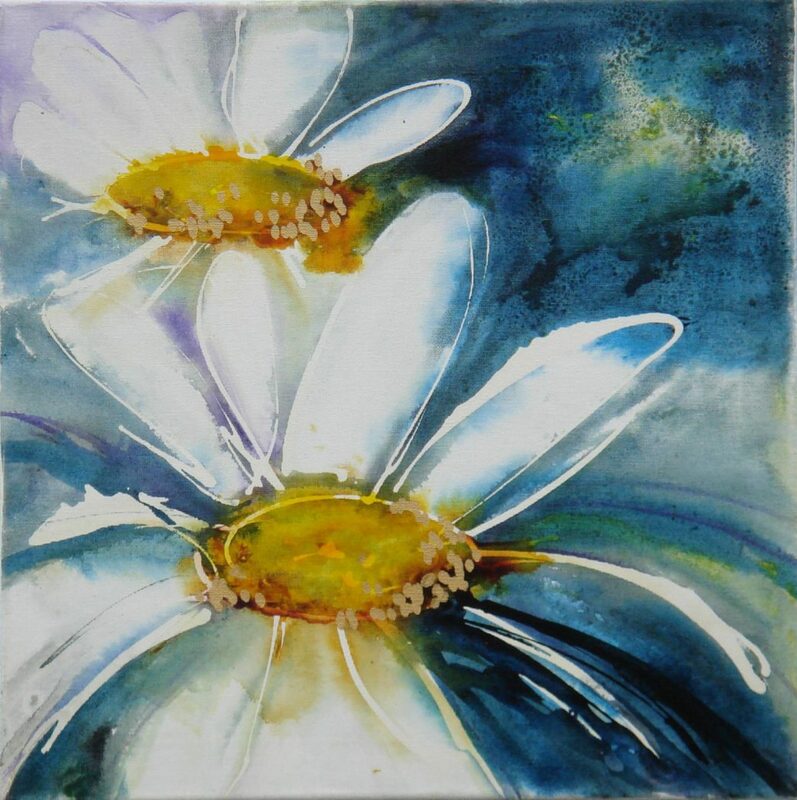 She lives and works in Tewin, Hertfordshire. 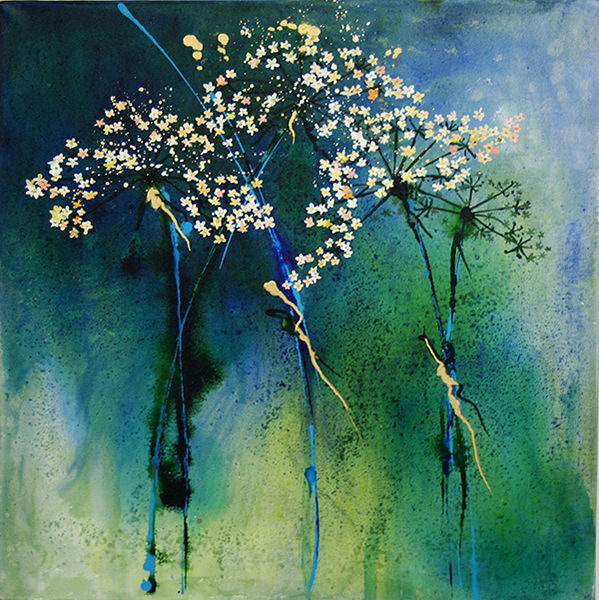 Her work is light and spontaneous and has been described by many as ‘straight from the heart’. 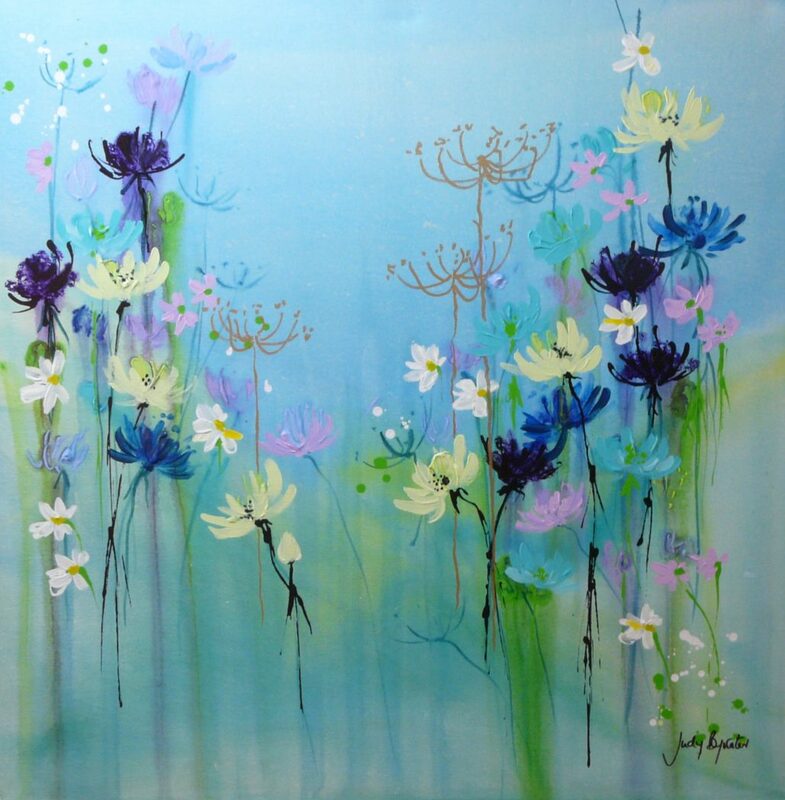 Working in acrylics and watercolours her technique has been refined with exciting new influences in collage and inks. 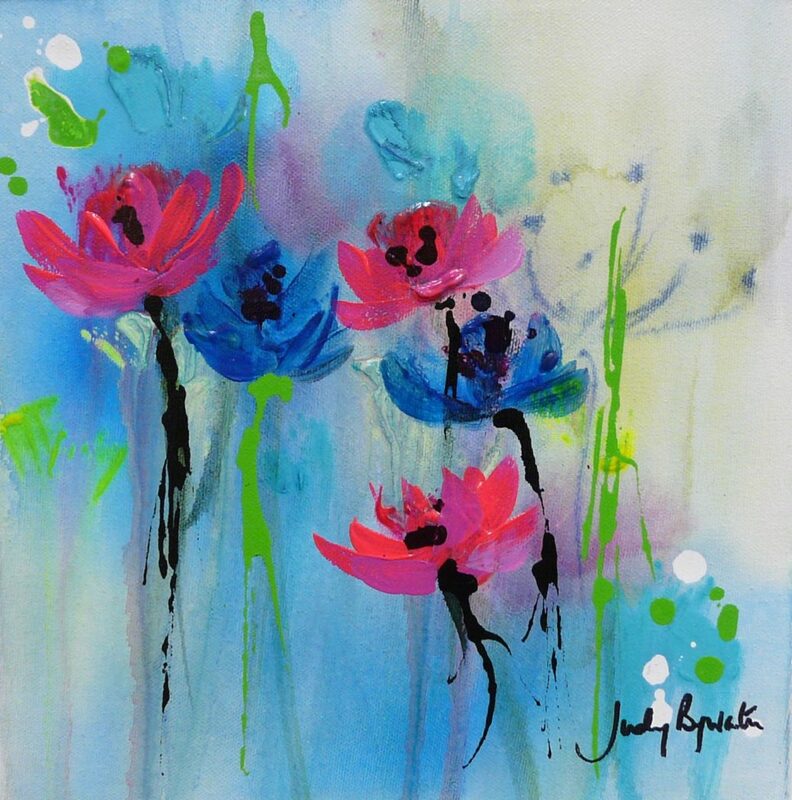 She sees her paintings as decorative floral patterns with glowing colour – mainly blues, greens and pinks – representing shape and design. 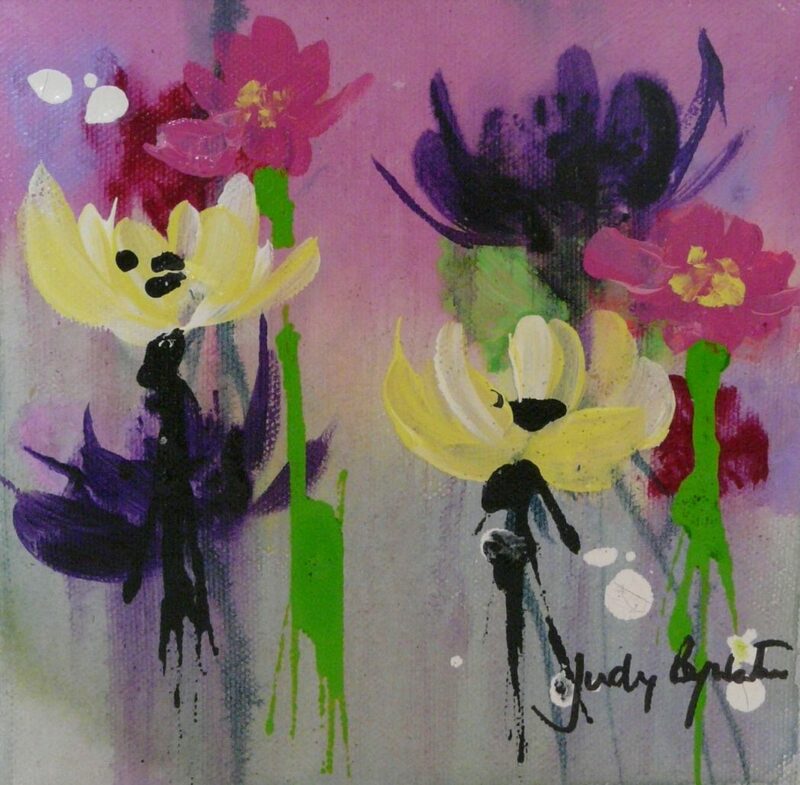 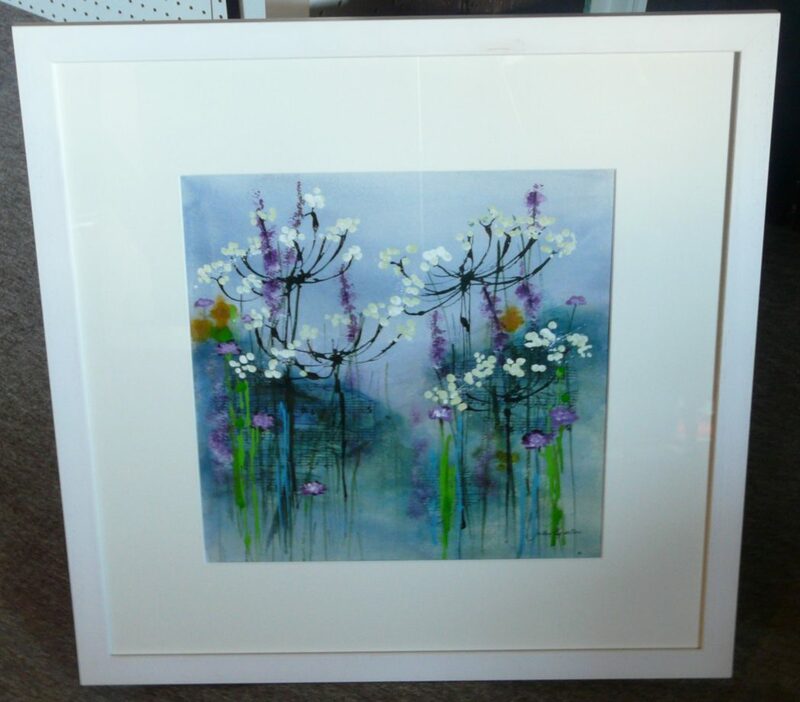 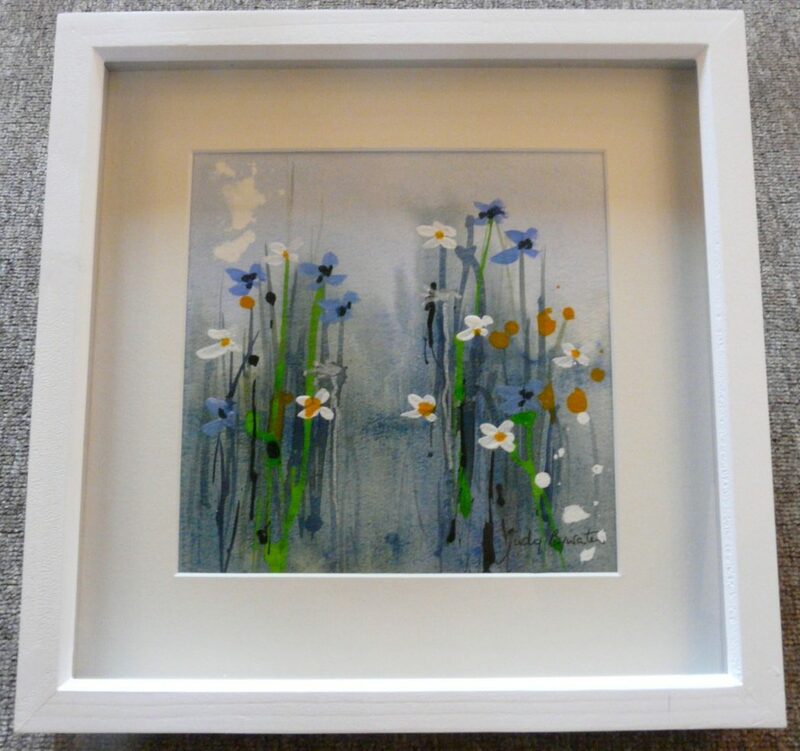 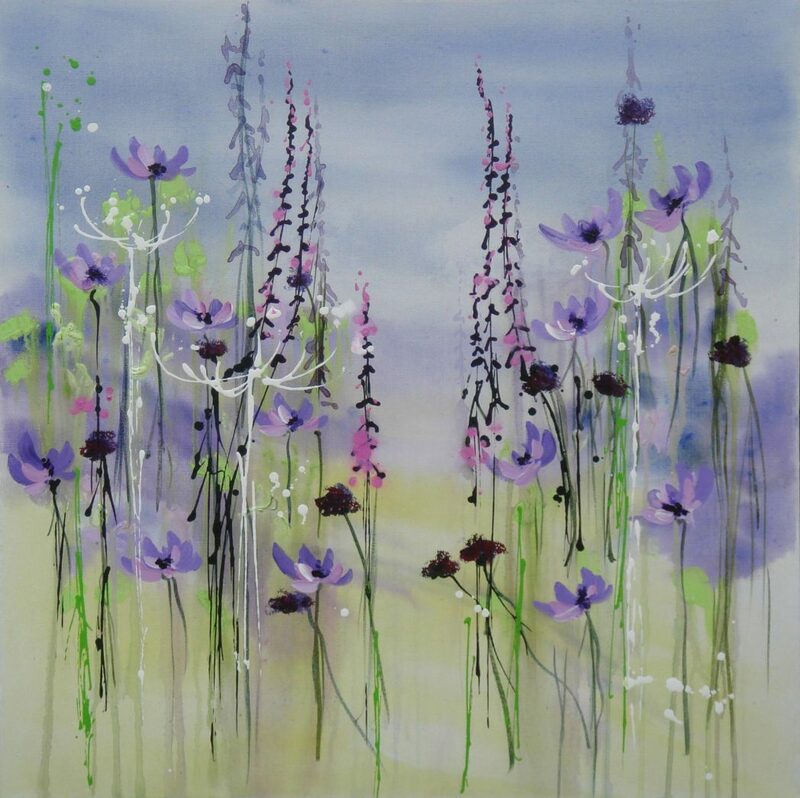 Judy has had group exhibitions in the UK and in galleries in Hertfordshire and Australia and has recently won several awards.